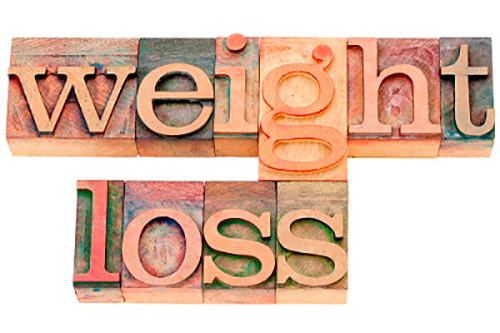 Many of us desire to lose weight - and have a number of reasons for doing so. Whether your motivation is looking better in your clothing, increasing energy and being more active, or improving your overall health by reducing risk factors, we're here to help! We work with you in a medically supervised program that best addresses your specific lifestyle and goals. Those most successful in attaining their desired weight do so in a committed partnership with Cielo Aesthetics & Wellness and the support provided by our staff of clinicians. From meal replacement options to medications (HCG) and supplements, we'll work together to assist you with challenges and to cheer your progress and success!